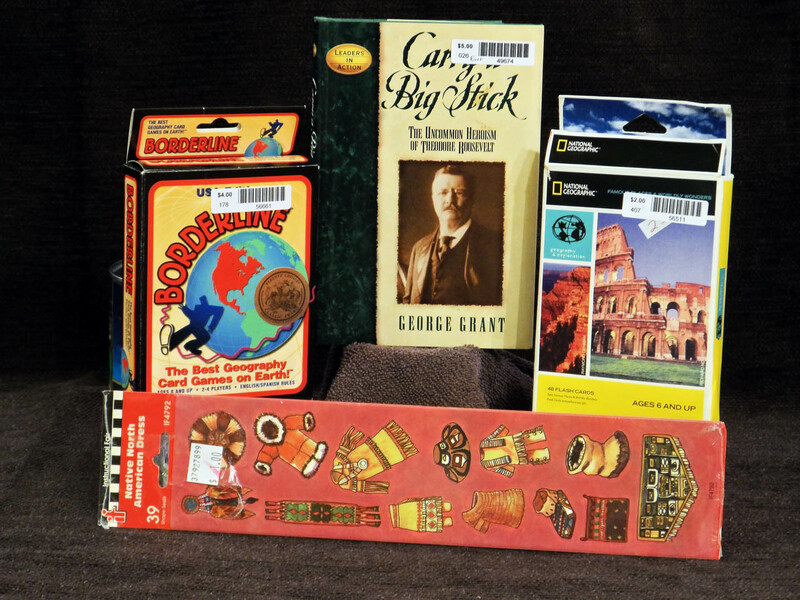 Stuff some History-Geography card games, stickers or books into a stocking! For more ideas check out our History/Geography page. If you have someone that enjoys G.A. 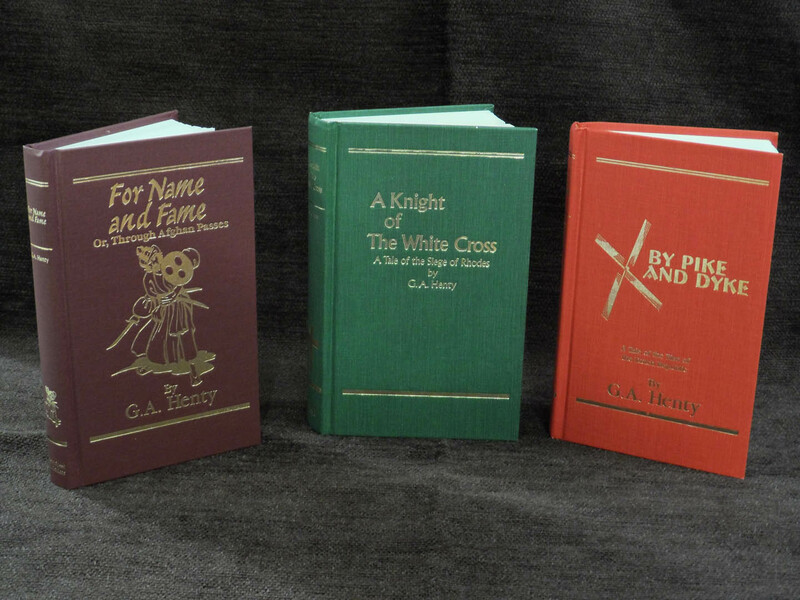 Henty, we have over 20 books by this author in stock. Most are hard back and are in like new condition for $8 each. If you want to view the complete list of the G.A. Henty books we have, go to our History/Geography page and look under Fiction/Nonfiction A – H.
Our Thoughts . . . . Many of you may think that I grew up an avid reader. Well, it will probably shock you when I share that I was not. I was of the TV generation: Brady Bunch, Gilligan’s Island, I Love Lucy, Bonanza, etc. I loved to play dolls while watching my weekly TV shows. I read to fulfill my school assignments; but I never learned to develop the joy of just reading until I became the owner of the Curriculum Exchange.